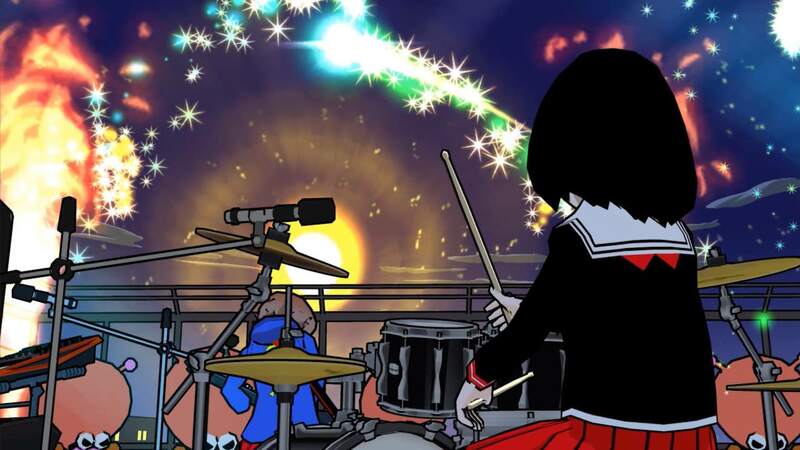 XSEED Games and Marvelous Europe have announced that Gal Metal will release on Nintendo Switch this month, the free-form rhythm game from developer DMM Games. You are challenged to rock out to the beat to save the world from an invasion, after aliens hear Earth’s music and start dying out from headbanging too much. The Gal Metal: World Tour Edition ($39.99) is now available to pre-order at select retailers, and comes with the Encore Pack downloadable content that adds five new characters that each have their own story episode and song, an instruction manual and Heavy Metal stickers. Or, you can buy the game digitally on the Nintendo eShop ($29.99) with the Encore Pack ($9.99) available to purchase separately. Gal Metal will release at retail and on the Nintendo eShop for Nintendo Switch in North America on October 30th, and in Europe, Australia and New Zealand on November 2nd.